Author, mother, humanitarian & national racing champion. Moire O’Sullivan is literally top of her class. 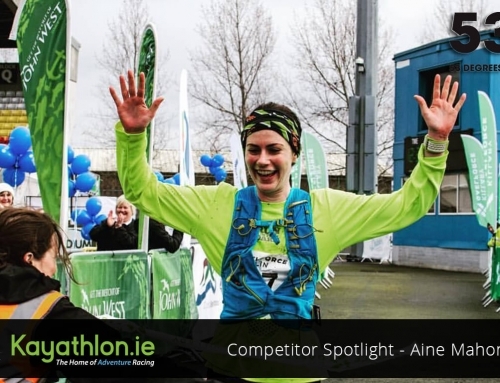 We were fortunate enough to shine the Competitor Spotlight on her. Hope you enjoy!!! Where are you from? 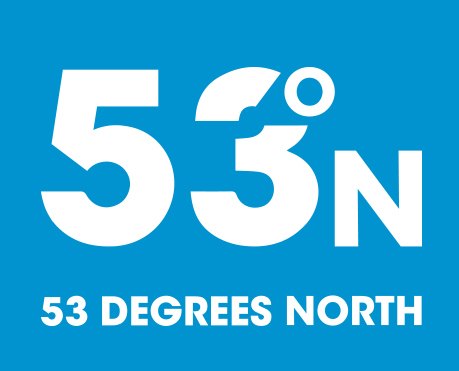 Originally from Derry, but now live in Rostrevor, Co. Down. Occupation? I am currently stay-at-home mum of two boys, Aran (4) and Cahal (2) as well as an author in my spare time. In my 20s and 30s, I was an overseas charity worker, having worked in places like Kenya, Cambodia and Nepal. I’m planning to train to become a Mountain Leader in the coming year. What got you into Adventure racing? 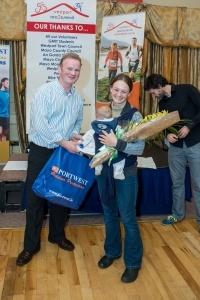 My first adventure race was a three-day event called ‘Gaelforce West 12’ back in 2006. At that time adventure racing was purely for mixed teams of four persons, and involved mountain running, mountain biking and kayaking for several hours and/or days. Courses were not marked, so the team had to self-navigate between points. There was always a shortage of women to join teams, and all teams had to have at least one – back then, women were known as ‘mandatory kit.’ I was persuaded to join an adventure racing team, which eventually entered the World Adventure Racing Championships in 2007 in Scotland. I soon realized that this type of adventure racing wasn’t for me – I simply couldn’t cope with the sleep deprivation. These four-person team formats eventually spawned the multi-sport races that we know as ‘one-day adventure races’ nowadays. I’ve lost count, but probably over twenty in the last five years. When was your first race and which was it? 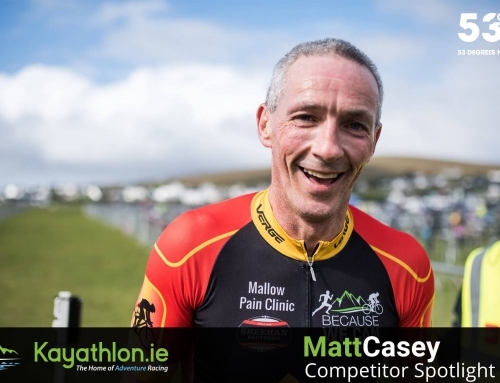 My first one-day adventure race was in 2012 in Donegal on the Inishowen Peninsula. It was organized by Extreme North events and called Rugged Peaks, taking in a cycle up and over the infamously steep Mamore Gap. Unfortunately it isn’t held any more. 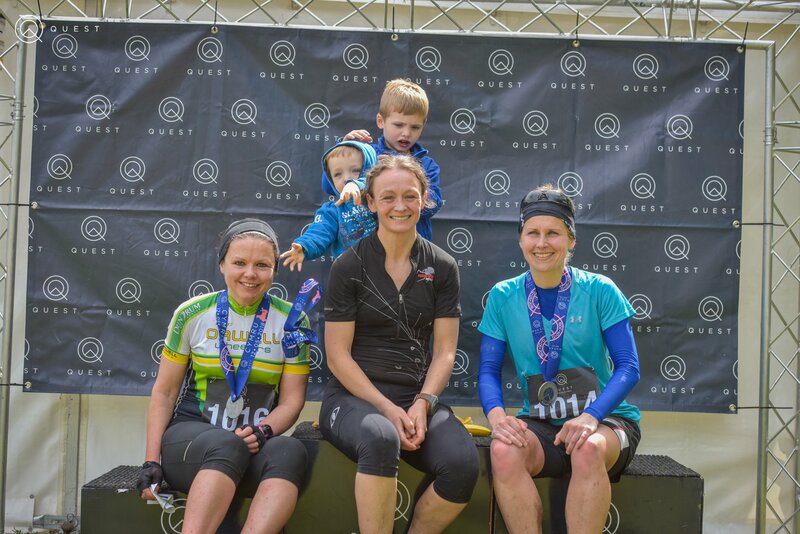 I’ve always had a soft spot for Quest Killarney (formerly known as Killarney Adventure Race). Back in 2012, I watched Channel 4 cover the race (the programme is available on youtube: https://www.youtube.com/watch?v=9eUB6YYI7Yk) and all I wanted to do was enter it. Unfortunately I was pregnant when I saw the programme, so had to wait to give birth before I could enter it in 2014. I particularly enjoy the challenge of the twenty-kilometre run section that makes you scale Mangerton Mountain right towards the end. This may come as a surprise to many, but I’m not a huge fan of racing. I actually find it quite stressful. My dream event is to do the mountain-running Rounds in the UK, which are challenges of over 100 kilometres with several thousand metres of climb taking in anything between twenty to forty summits that must be completed within twenty-four hours. You can try these Rounds whenever you like, with whoever you want. There is no start time or race number. I’ve already completed the two Rounds in Ireland, namely the Denis Rankin Round in the Mournes and the Wicklow Round. The Bob Graham Round is the obvious one in the Lake District, but I’m definitely drawn to the Charlie Ramsey Round in Scotland due to the impressive mountains that you must climb. For a long time, what motivated me to compete was simply the need to prove myself, to other athletes as well as to myself. In fact, self-belief is something I’ve often struggled with. When I saw how long a race was, or the type of elite athletes who had registered, I often told myself that I wasn’t good enough to participate. I was very lucky, however, in that I have friends who at critical junctures told me to stop being ridiculous and encouraged me to at least have a go. Of course, there were times I crashed and burned, but I learned a lot from turning up and giving it my best. So what inspires me now is seeing people who, though they have their own set of doubts and worries, make a decision to set them to one side and try to do what they believe is not possible. And when they succeed, it is really an amazing sight to see. What are the plans for the upcoming calendar year? I’ve just completed the Denis Rankin Round, a challenge to summit thirty-nine peaks in the Mourne Mountains. I finished it in a new female course record of 21 hours 24 minutes. 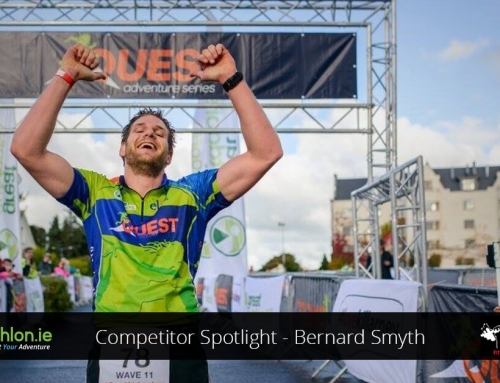 Next up is Quest 24 Adventure Race, and then I’ll do the two-day Mourne Mountain Marathon in September. So, you have been known to write the odd book, tell us about that more about that? 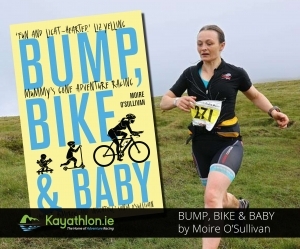 I wrote my first book ‘Mud, Sweat and Tears – An Irish Woman’s Journey of Self-Discovery’ back in 2009, straight after completing the Wicklow Round (https://www.imra.ie/wicklowround/). I attempted the Round in 2008 but only managed twenty-four of the twenty-six summits before collapsing on the Military Road around midnight after twenty-two hours of running. I then went back out the next year to become the first person to complete the challenge. 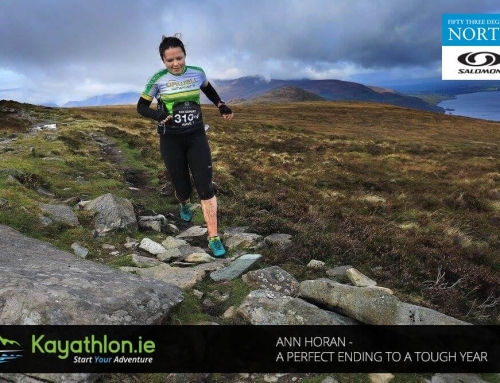 I learned so much about mountain running and about myself during my preparation and attempts that I decided to write down my experiences to inspire others to give it a go. Fast forward nearly a decade on, and I’ve just released my second book, ‘Bump, Bike and Baby – Mummy’s Gone Adventure Racing.’ It charts my journey from happy, carefree mountain runner to reluctant, stay-at-home mother of two. 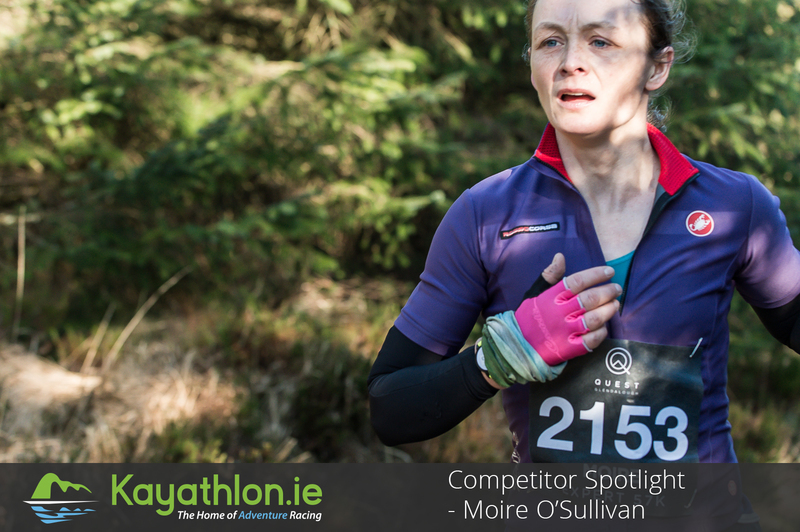 During that time, I set my sights on winning Ireland’s National Adventure Racing Series. This goal helped me maintain my post-natal sanity, and allowed me the space and time to learn to become a loving and occasionally functioning mum. The book is really a warts-and-all account of trying to balance motherhood with training and racing. 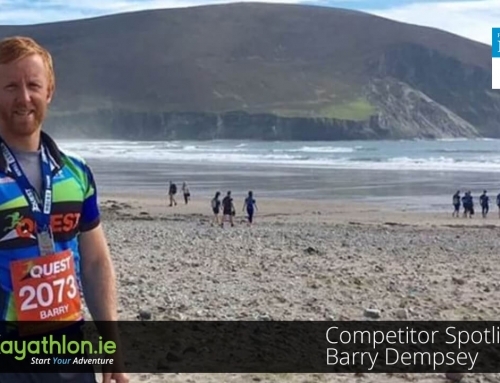 It also brings readers to some of the best adventure races around Ireland, including Westport Sea2Summit, Gaelforce West, Dingle Adventure Race, and Quest Glendalough. I’ve always run in Inov-8s. I like the women’s roclites as they do not have too much cushioning and have sufficient grip for the trails on one-day adventure races. If I were running in the Mournes, however, I wouldn’t leave the house without my aggressive mudclaws. I have a woman-specific Liv Giant road bike, bought from a good friend and fellow adventure racer, Peter Cromie, who owns Roe Valley Cycles in Limavady. I decided on a Giant as their components are widely available in Asia. That means that, if I have to travel back there for work, I can always bring my bike and have it repaired there if needs be. I had a LaPierre out in Cambodia at one stage, and the mechanics had no idea what to do with it. I would do a fairly meticulous gear check early on in the week, making sure I had my mandatory gear and my preferring racing clothes all packed, and that my bike had no mechanical issues. In terms of training, it would be a very easy taper week, with nothing more than an hour of biking or running, with just a few efforts to keep me fresh. I would also have a rest day two days before the actual race. Try not to stress out! I really do get nervous before a race, so I just follow a tried and tested routine of getting kit on, having porridge and coffee, and arriving at the race start good and early to get a warm-up done and bike racked if needs be. None at all. I’m not the superstitious type. Whatever happens happens. All I can do is try my best. Most women who’ve gone through pregnancy suffer from weak pelvic floors. The pelvic floor is basically a sling of muscles that supports the organs in your pelvis, including your bladder. If your pelvic floor is weak, activities like running, jumping, even laughing or sneezing, can make your bladder leak. It is called stress incontinence and affects millions of women who are often too embarrassed to speak about it. A year after giving birth, I competed in Dingle Adventure Race. I had completed most of the race, and had just finished the ten-kilometre road run section before arriving at the kayak section. The hour’s worth of pounding on the road must have caused too much stress because as soon as I stopped, I couldn’t control my bladder due to my weak pelvic floor. All I could feel was urine gushing down my inner leg. I was so shocked that I shouted out in distress. My husband was standing there spectating and he thought I had cramp or had pulled a muscle. I didn’t have time to tell him that I had wet myself. I was chasing the race leader, so I had no choice but to jump in the kayak and hope that the person who got in the boat after me didn’t have to sit in my puddle of pee. I don’t have a preferred distance, but I do enjoy races with lots of climb over rough terrain. I prefer courses that take over four hours to complete, hence why I like Quest Killarney and Gaelforce West. A bottle of cold beer is about the height of it. I drink so little alcohol these days that one beer can make me quite tipsy. I’m a very cheap date! The strangest things I’ve seen while racing have been when I’ve done non-stop events that involve running through the night. Sleep-deprivation, tiredness and darkness combine to cause the amazing hallucinations. I saw zebras in the Wicklow Mountains when attempting the Wicklow Round for the first time. I saw lighthouses in a forest when pushing my bike up some remote Scottish hills after two nights without sleep. Fortunately, one-day adventure races are too short to make me see such strange sights. One of the disadvantages of racing hard, of going for the win, is that you often don’t have the time or energy to stop and enjoy the views. It is literally head down and eyeballs out. I often only appreciate the incredible scenery once I see the race photos posted up online. The one place I do get to have a look around while on a race is on the kayak section, when I’m sitting down. The most beautiful water section on the adventure-racing scene is the kayak on Quest Glendalough’s Upper Lake. This kayak is made all the more special as the race organisers get special permission to use the lake for the race, as normally boats are strictly prohibited. On a typical three to four hour race, I’d have two seven-hundred milliliter bottles on my bike with Hammer Heed electrolytes in them. That amount of water is enough for me not to waste time refilling on the course. I’d also have two or three gels in the back pocket of my cycle jersey for when I’m on the run. My stomach can take pretty much anything, but I tend to like the Black Cherry Yoghurt Torq ones. I really admire Carol Morgan, an Irish ultrarunner who lives over in the UK. 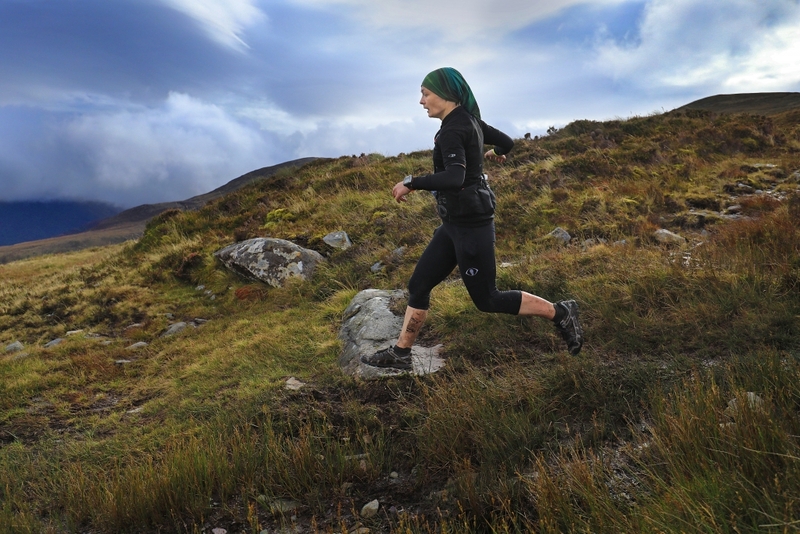 She has a phenomenal list of wins to her name, including the three-hundred kilometer Berghaus Dragon’s Back Race in Wales and the four-hundred kilometer Cape Wrath Ultra in Scotland. 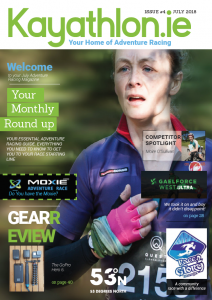 She has also won twice the Montane Spine Race that is held in the depths of winter where competitors run over four-hundred kilometres non-stop along the Pennine Way. She is made of hardy stuff but remarkably humble about it all. You won’t know if like adventure racing until you try. So, if you’ve even the slightest inkling, sign up. If you don’t enjoy it, it’s no big loss. But if you do, then you’ve entered into a world where new and exciting adventures await.